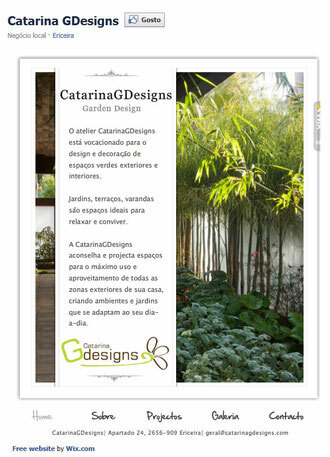 Agora também pode ter acesso através do facebook ás principais informações sobre a CatarinaGDesigns no nosso website na página da empresa. Social media updates I have find from this website. That all reviews you can use to gather best designs and best concepts. Then after every user will be happy to understood the values and concepts.